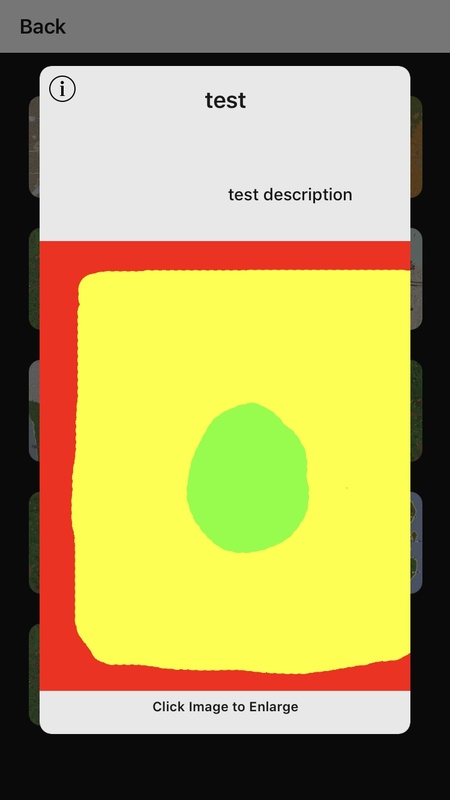 Using Swift, I want to click a smaller image view which then expands to full screen of the device and once clicked again to go back to the default size it was before. This is the code I have but when clicked it doesn't expand to full screen more as in, it expands to the views width. 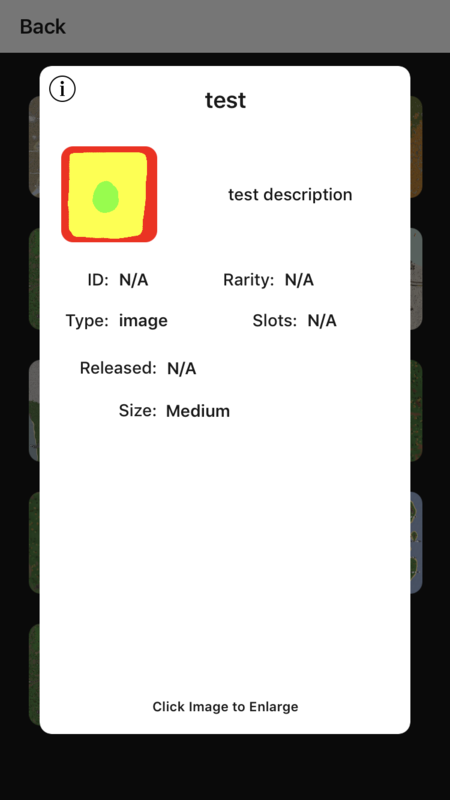 I have a pop up UIView on top of my main view to show as a pop up and the image expands to that pop up view but not the whole screen. How would I achieve a full screen of my imageView? @IBOutlet weak var popUpView: UIView! You can follow the logic of this tutorial, but instead of creating a UIViewController for the "popup" you can create an UIViewController with an imageView in fullscreen mode.